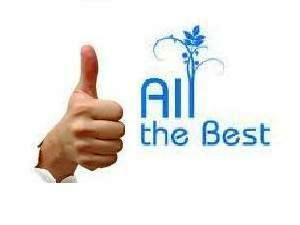 All India Engineering Entrance Examination (AIEEE) Results 2012 may be declared in the first week of June 2012. But the rumors made on the internet says that the AIEEE Results 2012 will be declared today on 1 June, 2012. Its not officially confirmed by CBSE Professional Board and AIEEE officials that the Results of AIEEE Exam 2012 will be announce on 1 June, 2012. 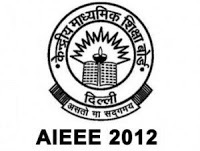 As sources said, the AIEEE Results 2012 is likely to be announced on or before 15 June, 2012. All India Engineering Entrance Examination (AIEEE) is an entrance exam conducted by CBSE Professional board for the admissions in various professional courses of Engineering, Pharmacy and Architecture in the applicable colleges across the India.